If it turns out you made some kind of measurement error we will replace your blinds (maximum three per order) free of charge for a one time payment at time of ordering of $14.99. The Surefit guarantee covers incorrect measurements only for just roller blinds and will only be replaced with the same type and colour of blind. 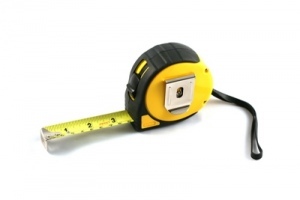 Should the new measurements be smaller than the original measurements, if we are able to, we will amend that item rather than manufacture a brand new item. The surefit warranty can only be applied to changing the size of the blind if mis-measured, no other changes are allowed. Should you wish to activate the Surefit guarantee, you must notify us of the correct measurements within 7 working days of receipt of your original purchase. The Surefit guarantee only applies to customers living in the New Zealand (main islands only).